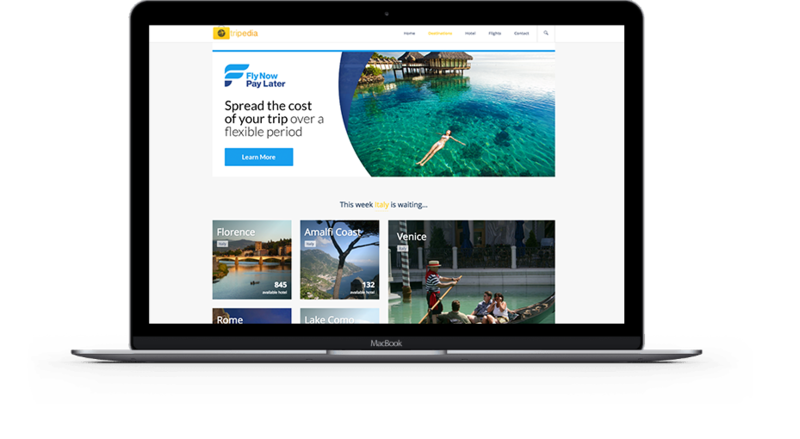 Get away and spread the cost over time! 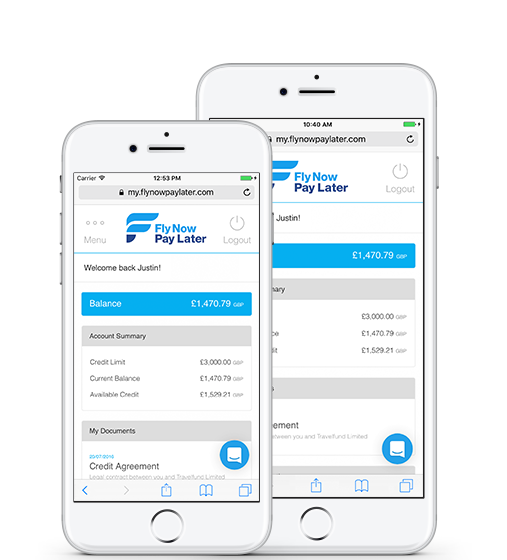 Using Fly Now Pay Later is simple. Simply put, there isn't one. 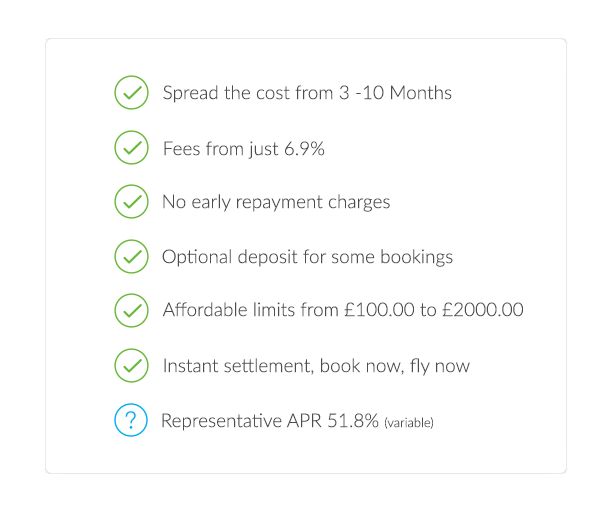 We're open, transparent and passionate about treating you fairly as a customer. We always want to help where we can and ensure that our lending policies are affordable and simple. 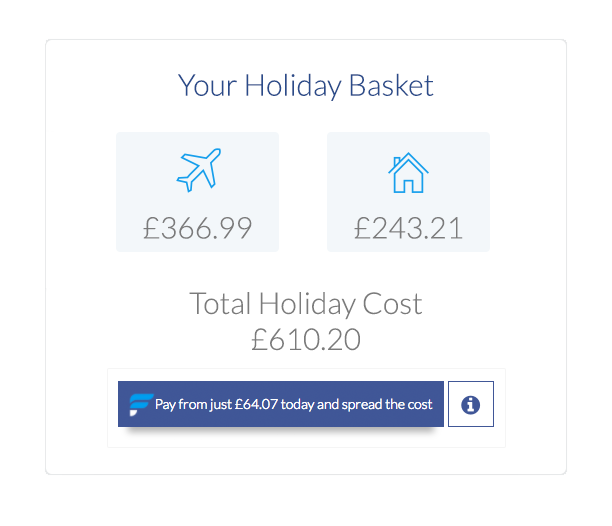 Search for your holiday using website and look for the Fly Now Pay Later button at checkout. 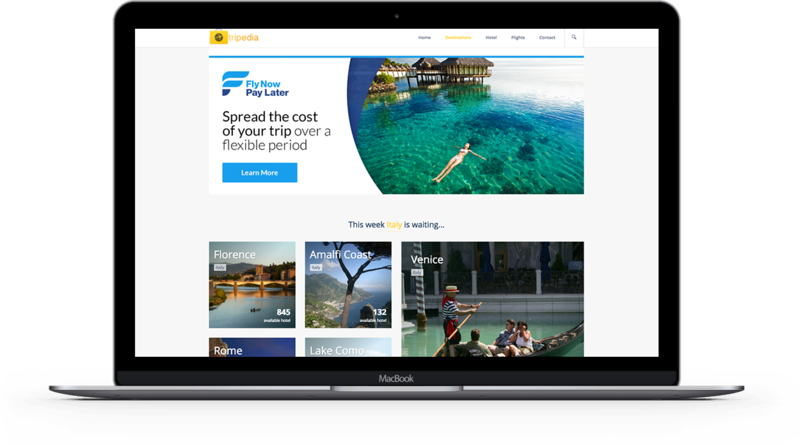 Fly Now Pay Later is the modern way to finance your holiday!